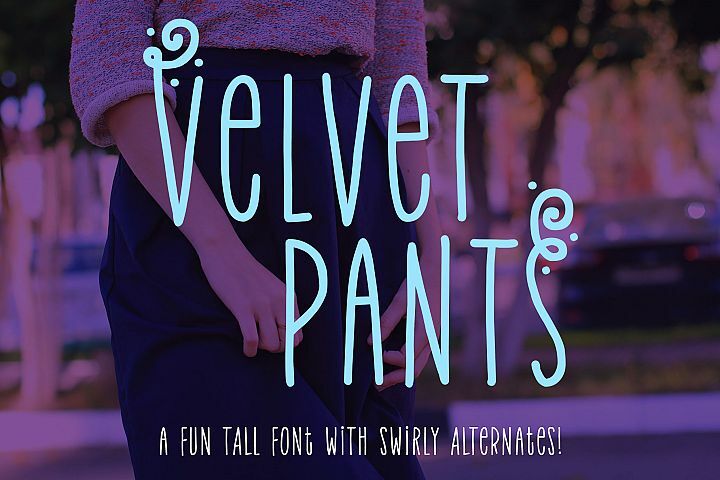 Velvet Pants - a tall, narrow caps font! 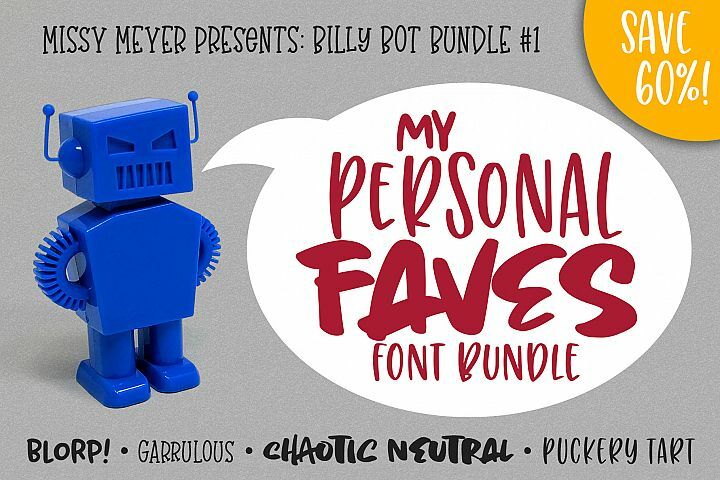 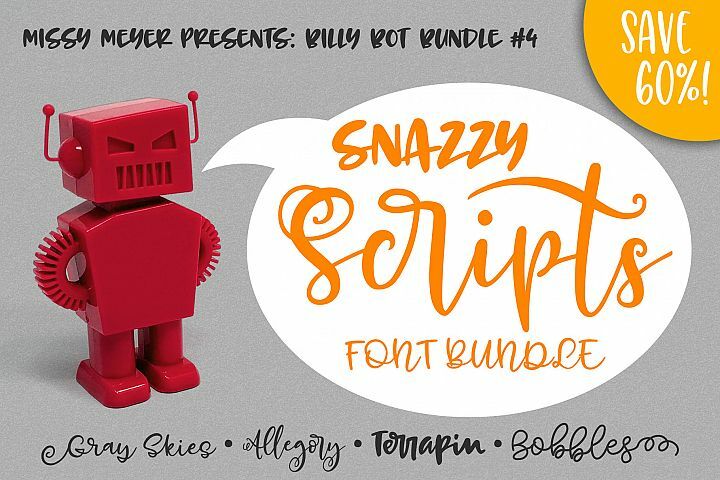 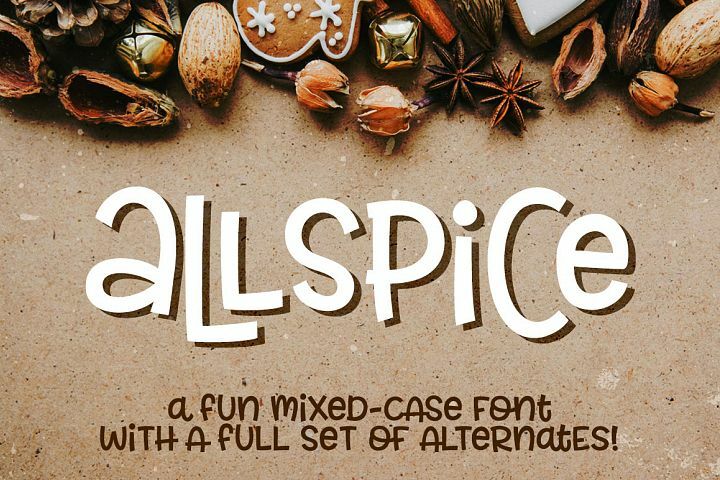 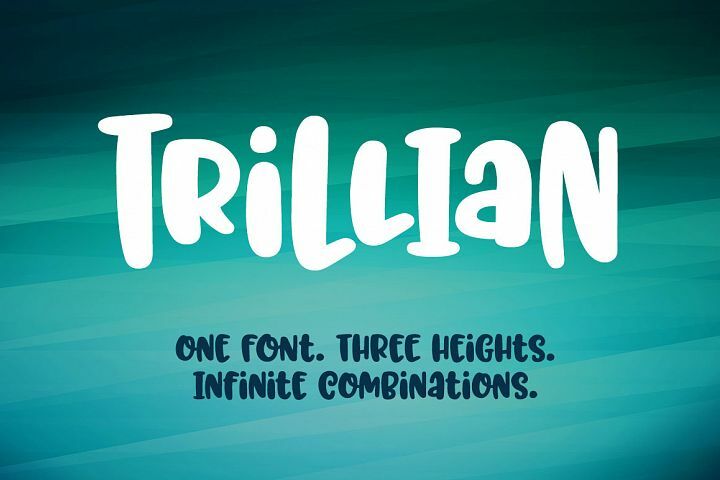 Trillian - 1 fun font, 3 heights! 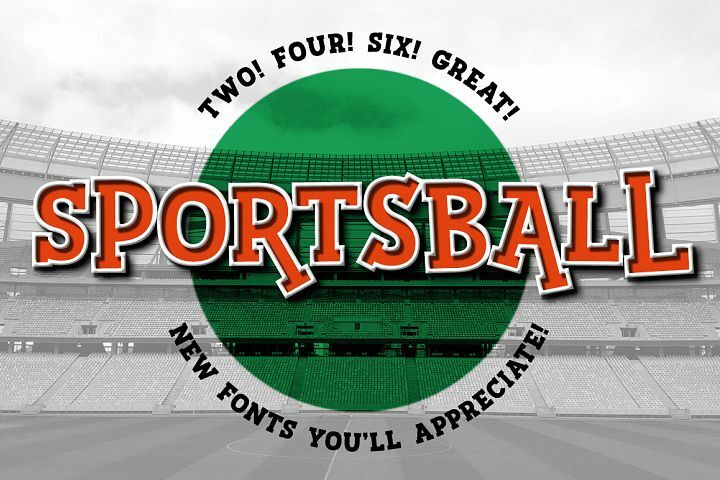 Sportsball - fun font with alternates! 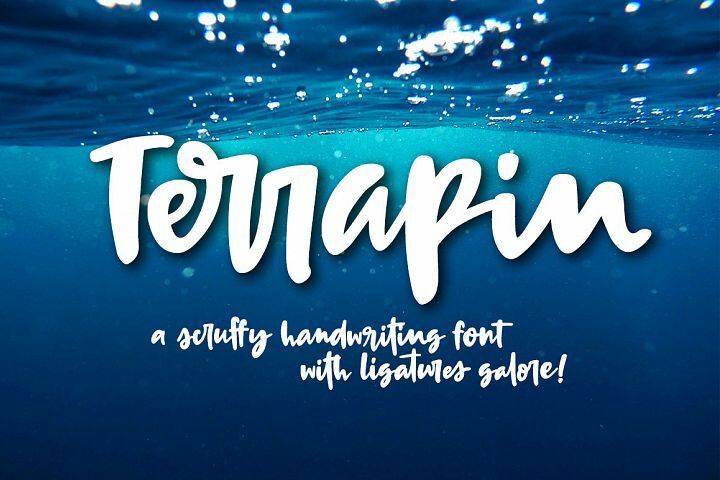 Taxpayer - my own handwriting font! 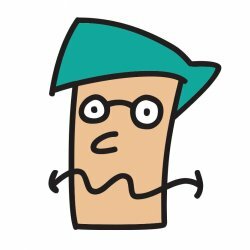 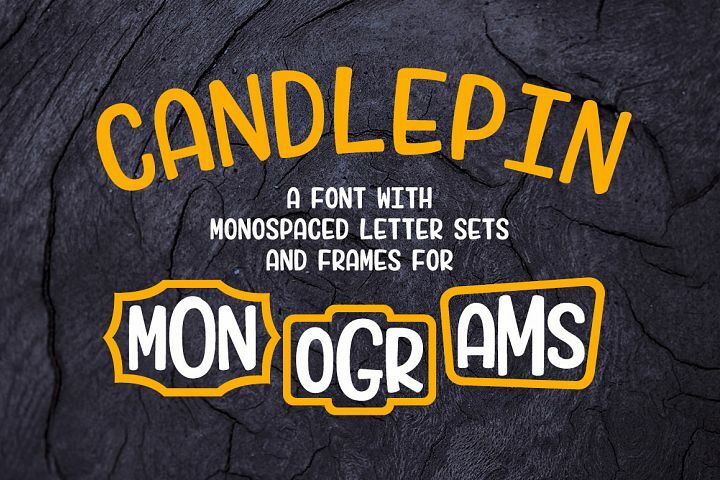 Kookyheads - a dingbat doodle font! 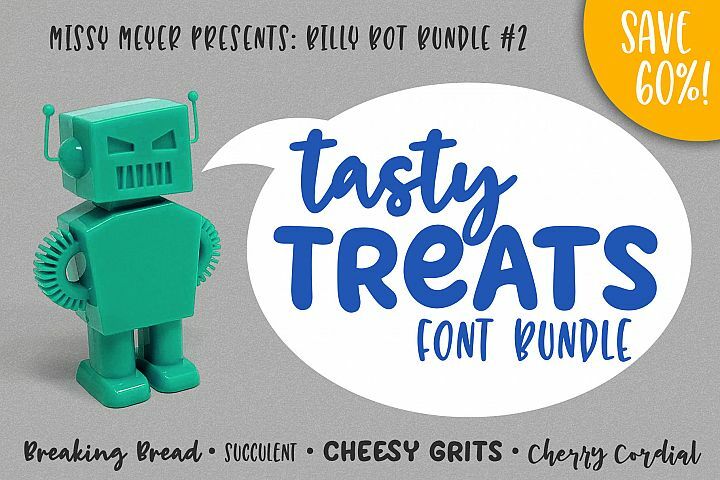 Pickle Biscuit - by kids, for kids!